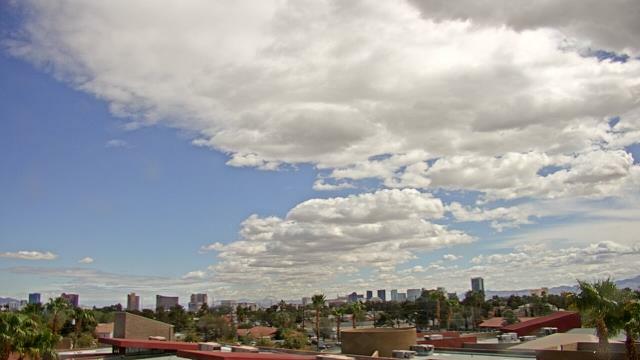 Las Vegas Day School - A webcam in Las Vegas, Nevada - camera location: Las Vegas Day School. 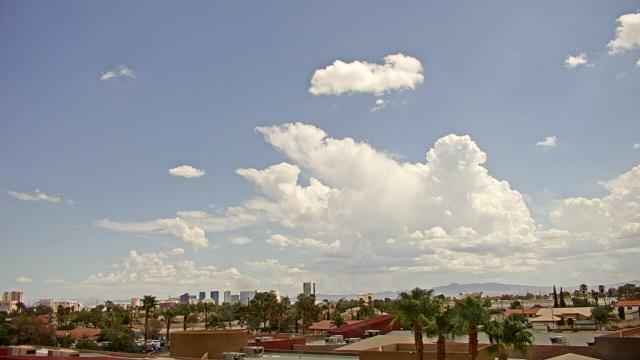 Las Vegas, Nevada: Las Vegas Springs Preserve, 3.1 mi. 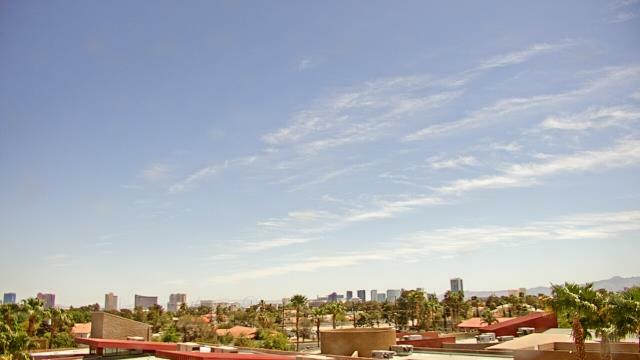 Las Vegas, Nevada: Las Vegas Strip - The Stratosphere, 3.9 mi. 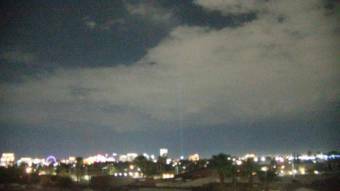 Las Vegas, Nevada: Sierra Vista High School, 5.8 mi. 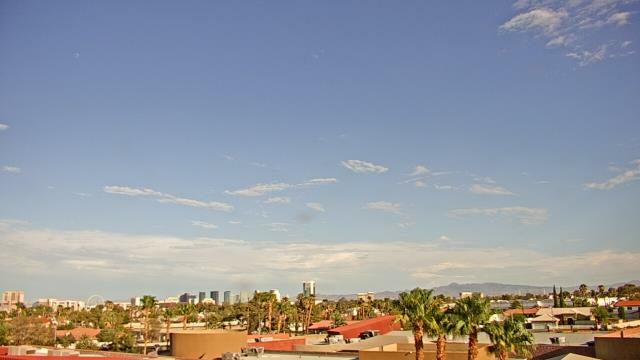 Las Vegas, Nevada: Red Rock Hotel and Casino, 6.5 mi. 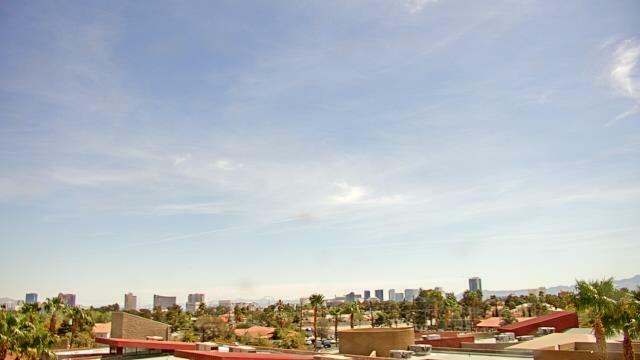 Las Vegas, Nevada: Red Rock Visitor Center, 11.3 mi. 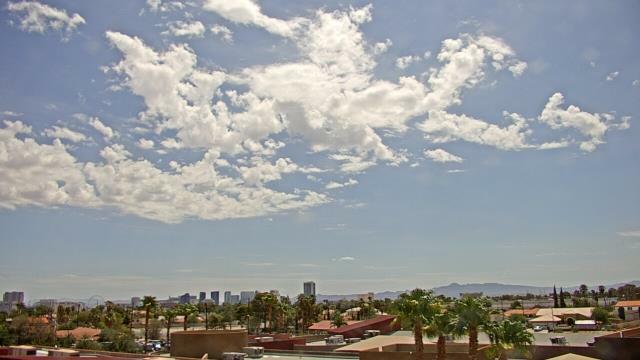 Las Vegas, Nevada: Wetlands Park (Clark County Parks & Recreation), 11.3 mi. 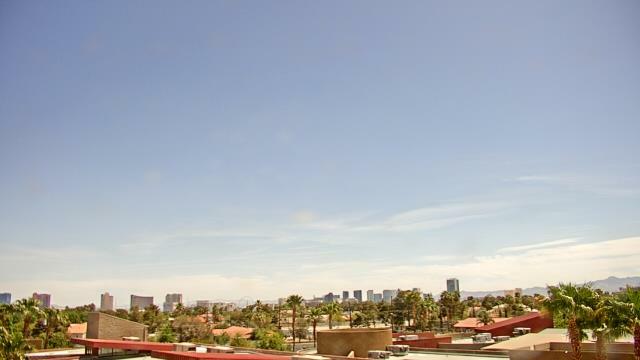 Las Vegas, Nevada: View of Las Vegas, 11.9 mi. 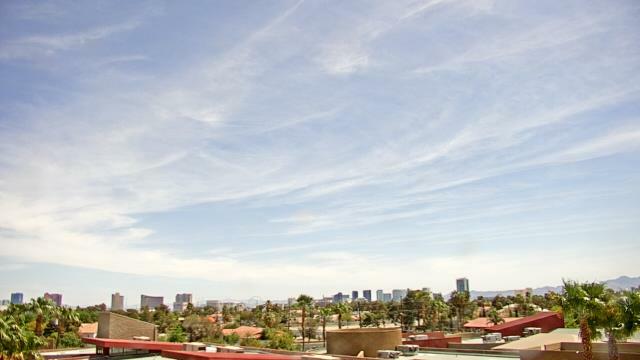 Las Vegas, Nevada: Inspirada Overlook, 14.2 mi. 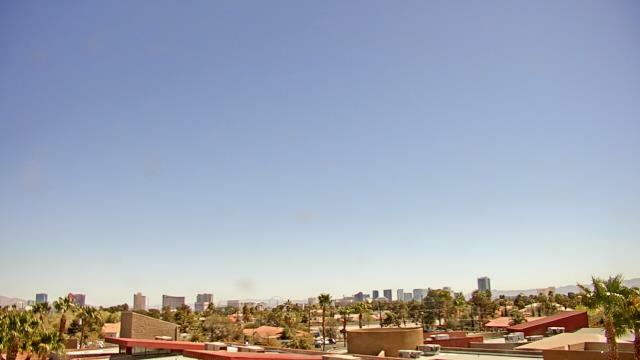 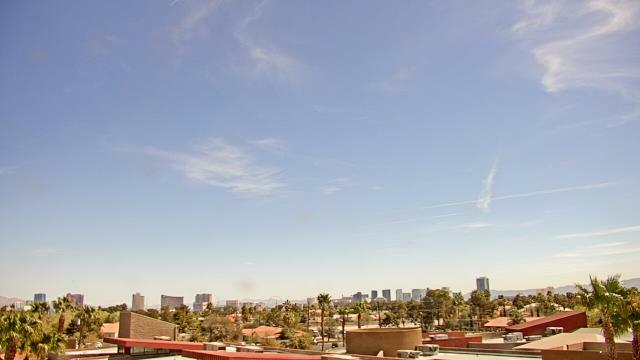 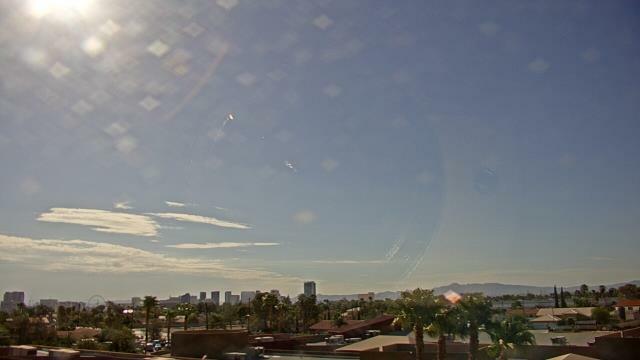 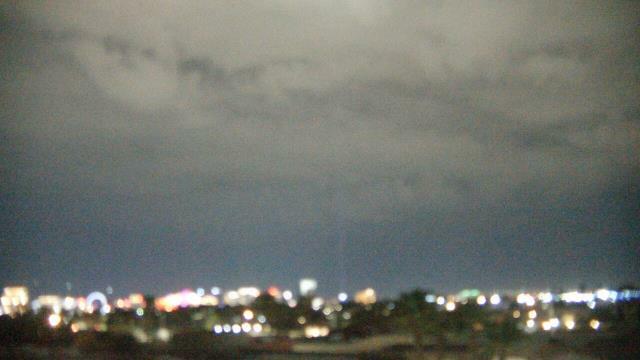 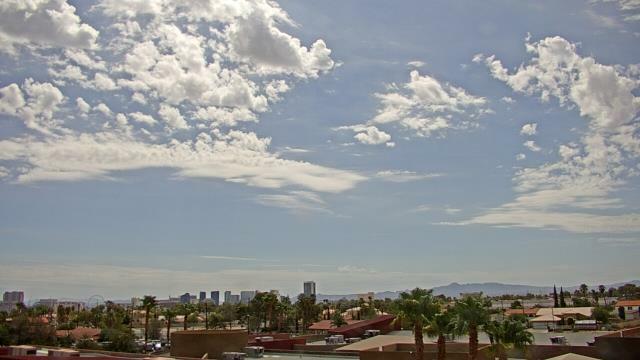 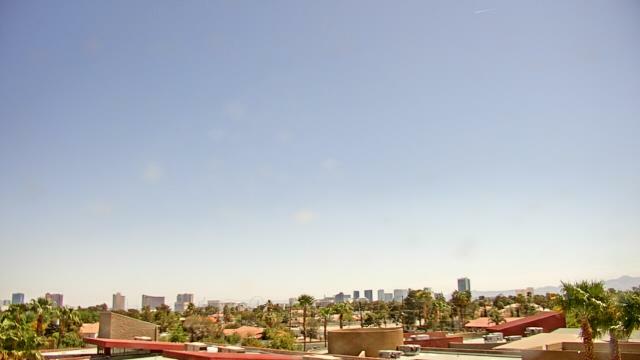 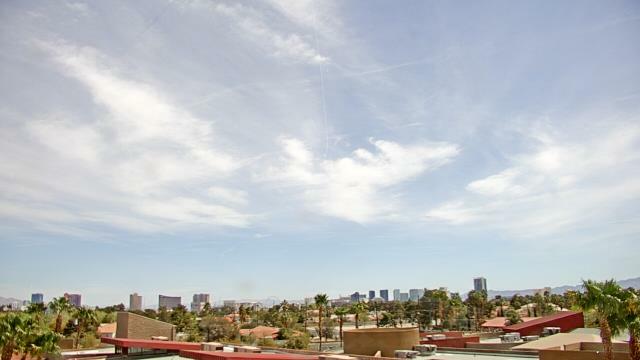 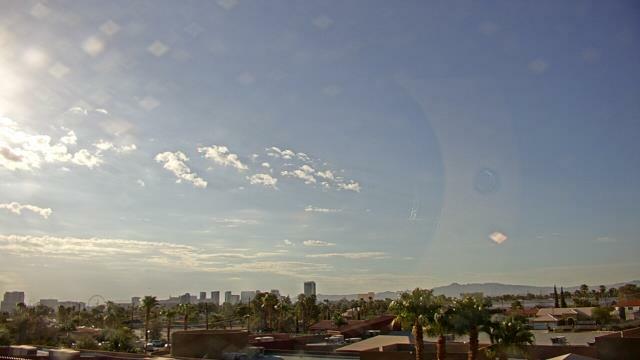 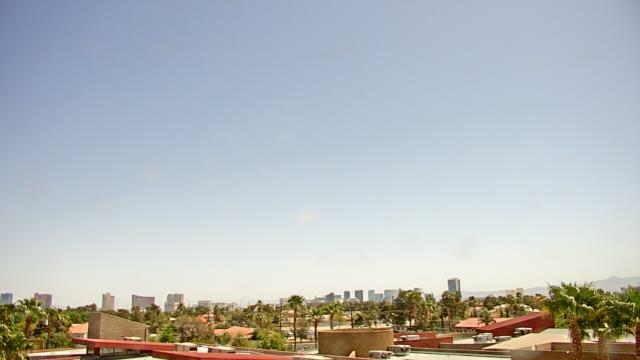 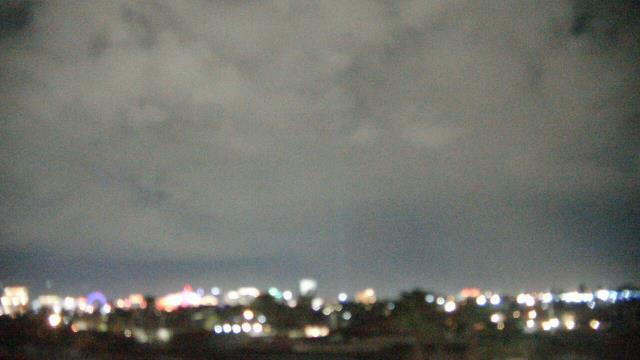 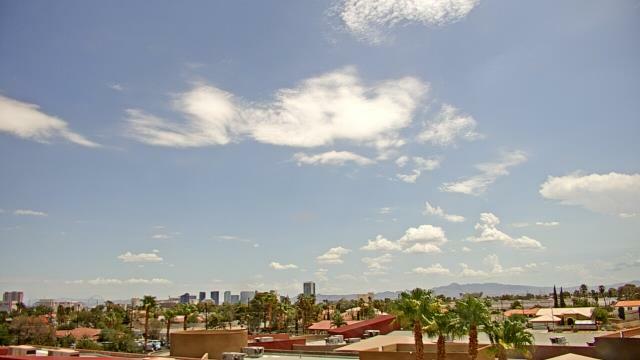 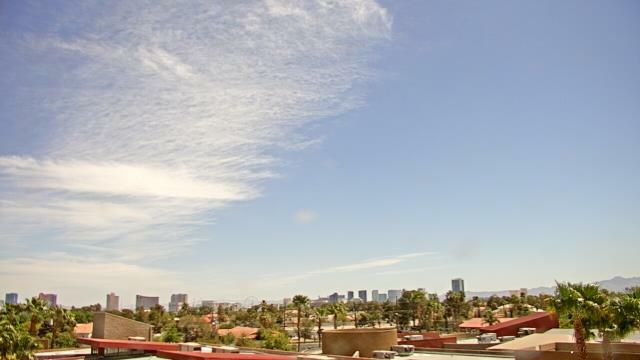 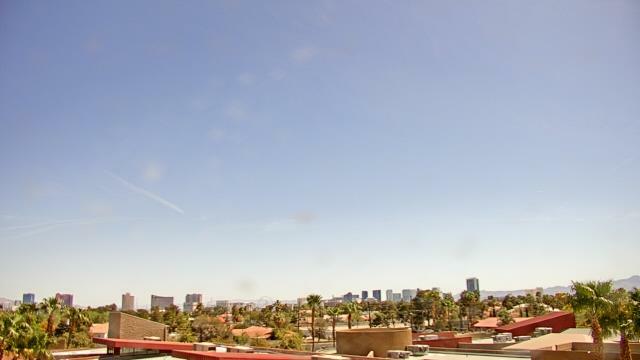 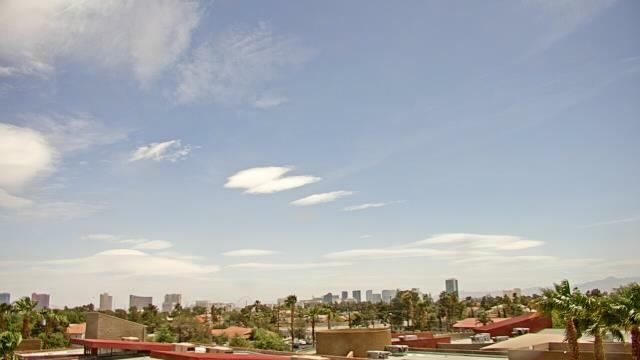 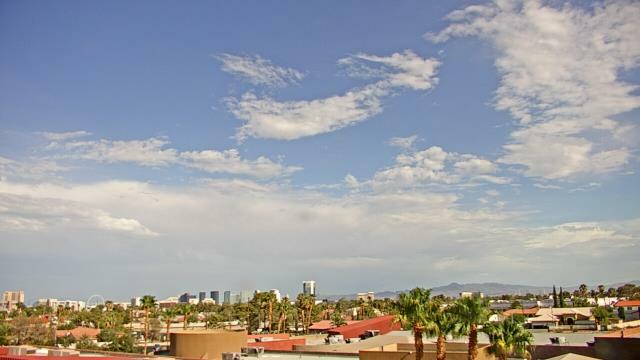 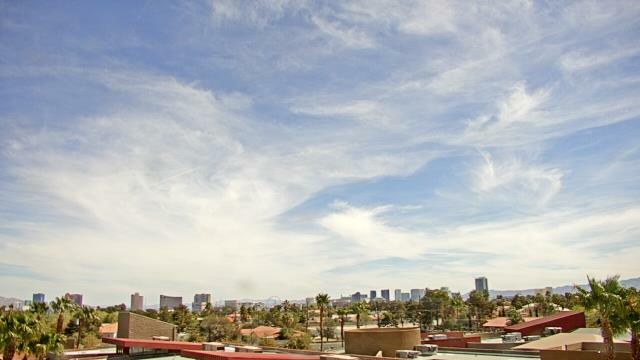 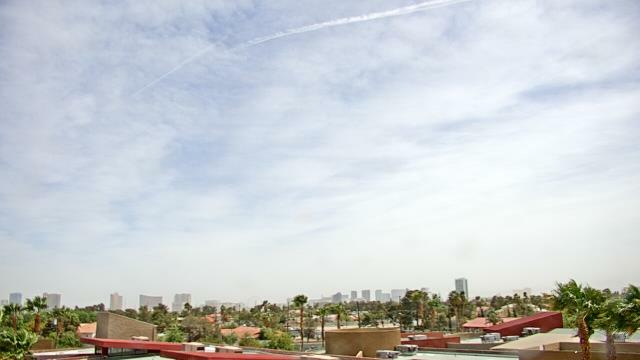 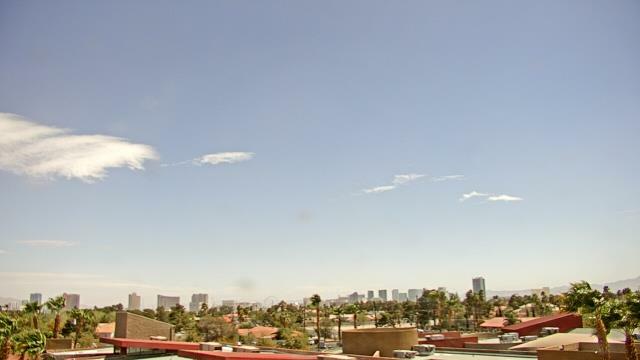 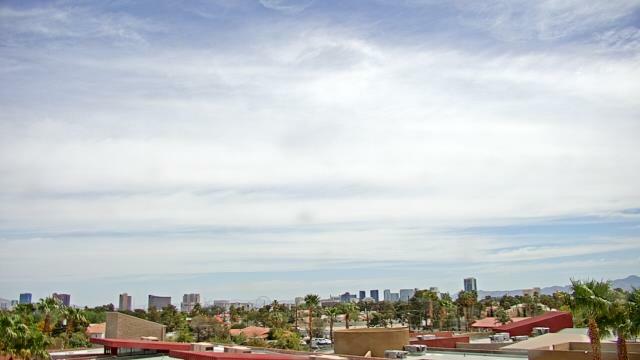 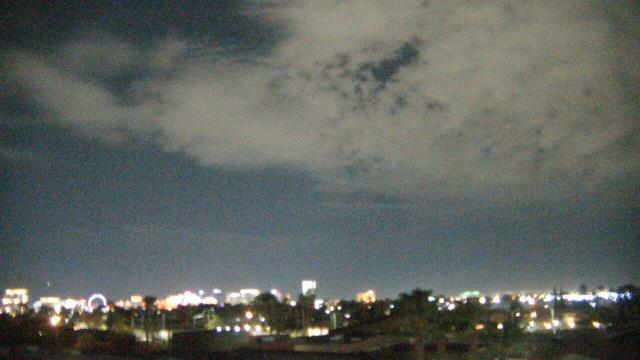 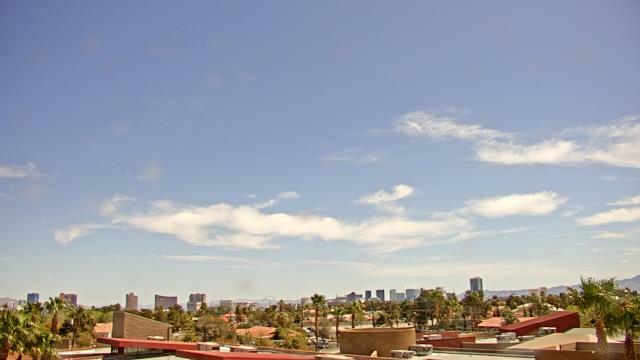 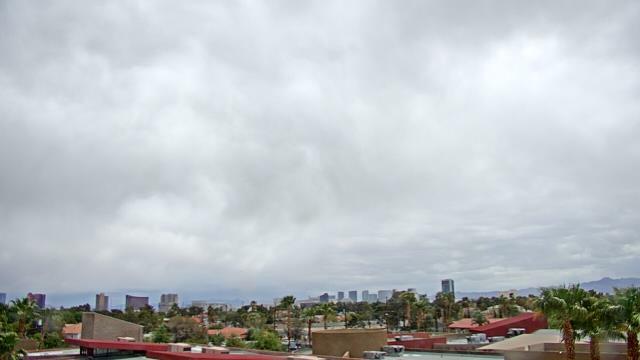 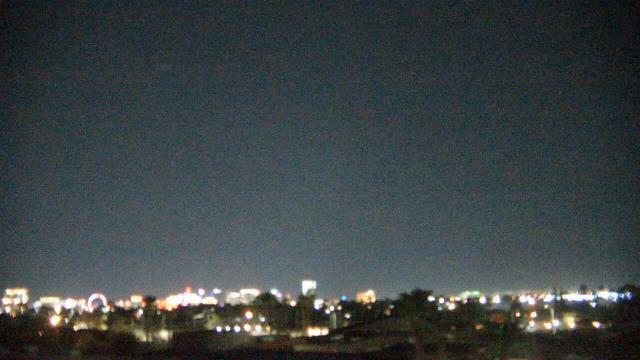 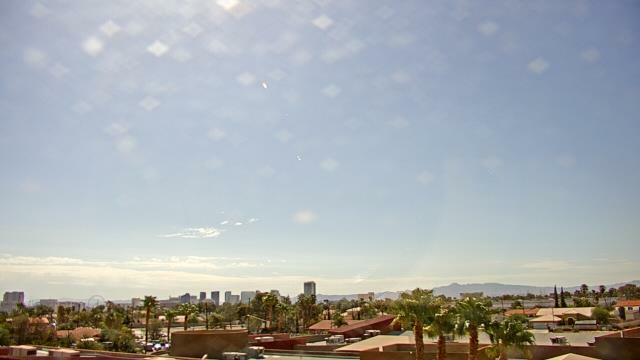 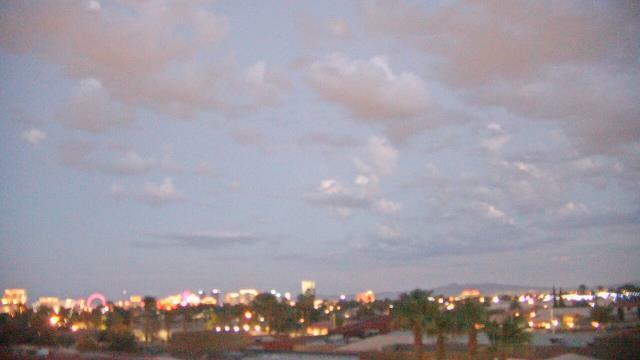 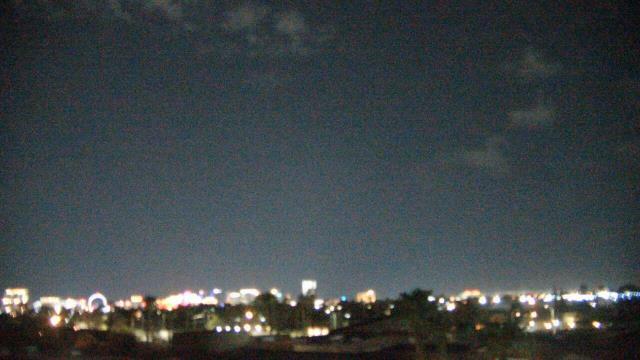 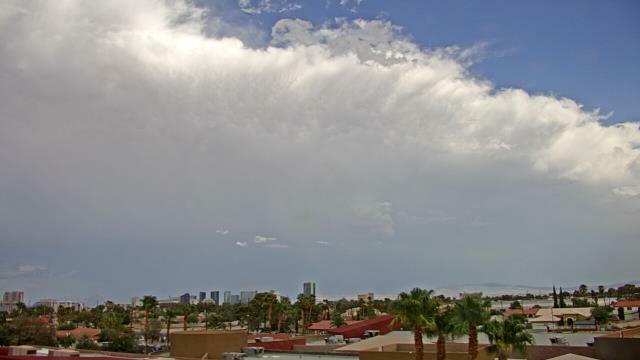 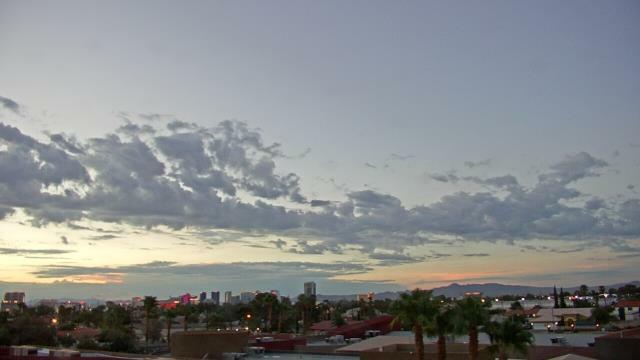 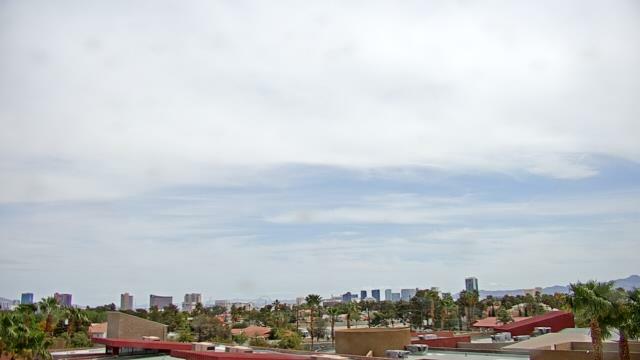 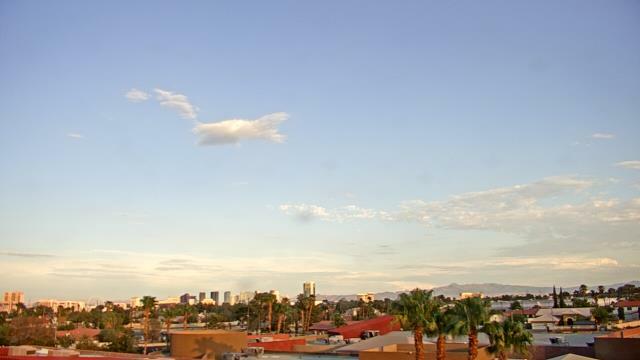 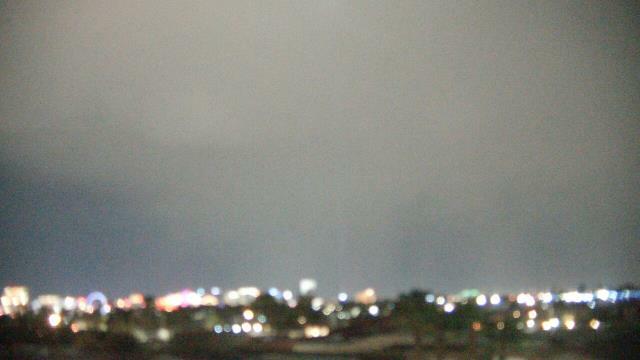 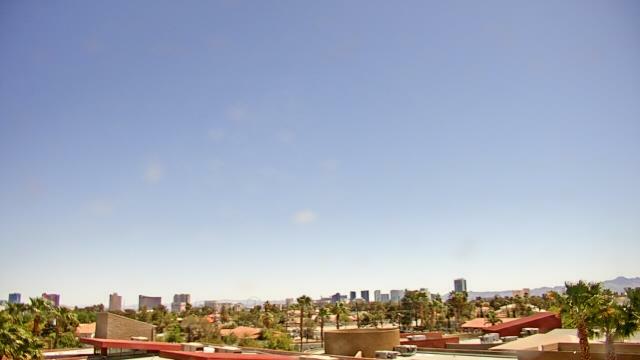 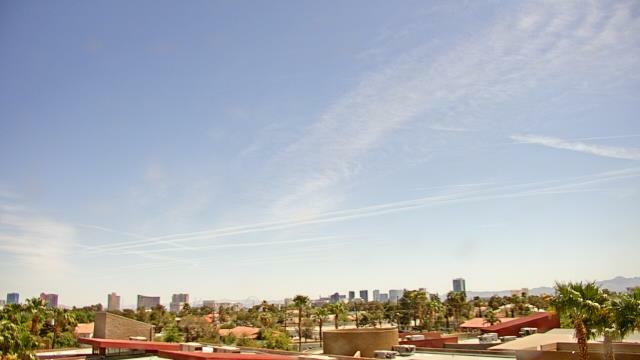 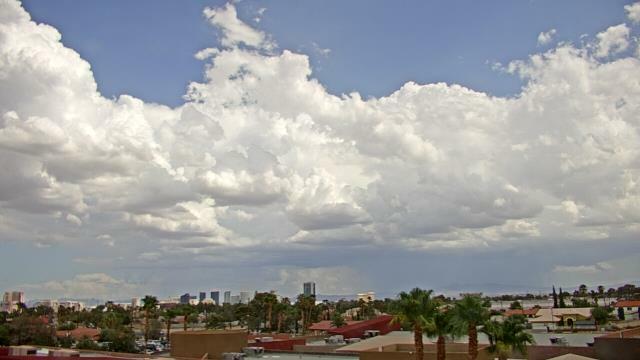 This webcam Las Vegas, Nevada with the theme Weather was added on September 16, 2010 and is operated by WeatherBug. 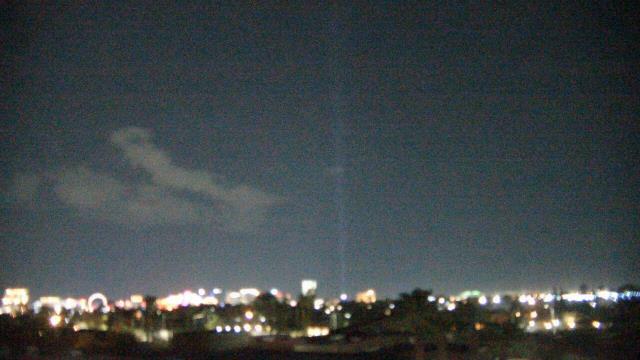 It got 2399 visitors since then. 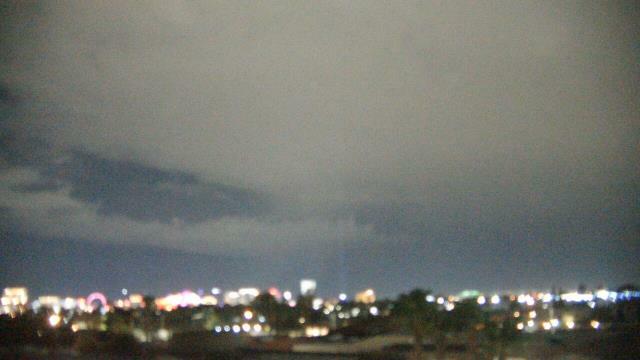 Shouldn't this webcam work or should the link be wrong please report that here. 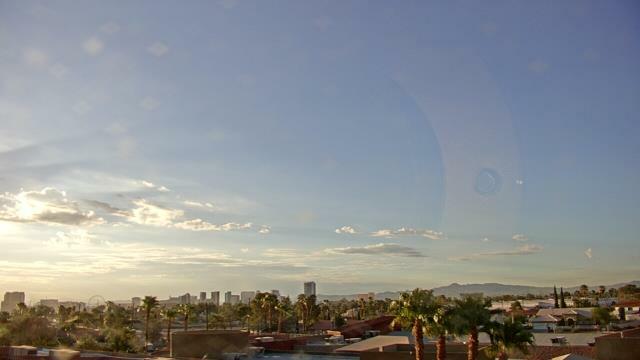 You can add this webcam here to myCams.